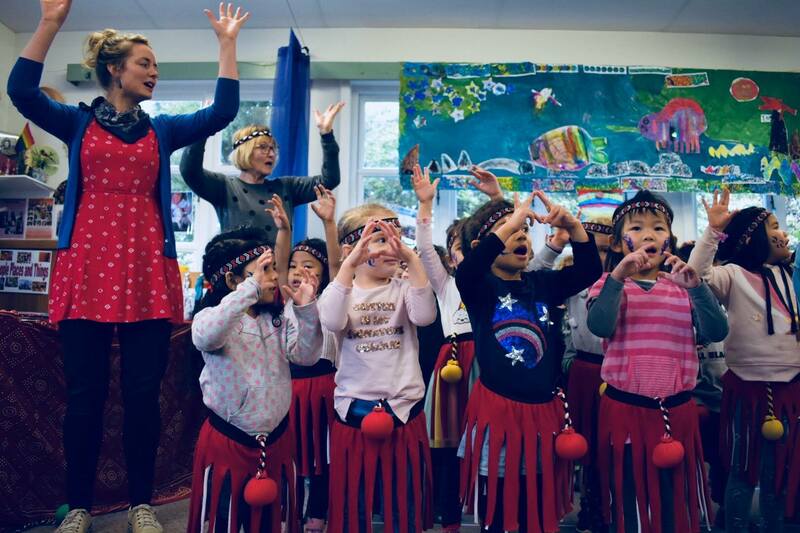 At Hataitai Kindergarten our teaching philosophy embraces the concepts of whanaungatanga (maintaining relationships with whānau and community) and manaaki (caring for others). We share a common purpose with whānau to promote and extend children’s learning and development, so relationships are paramount. With this philosophy in mind, we have an open door policy and whānau are welcome to stay at kindergarten and get involved in the programme. Interactions between teachers and children are affirming, respectful and caring. 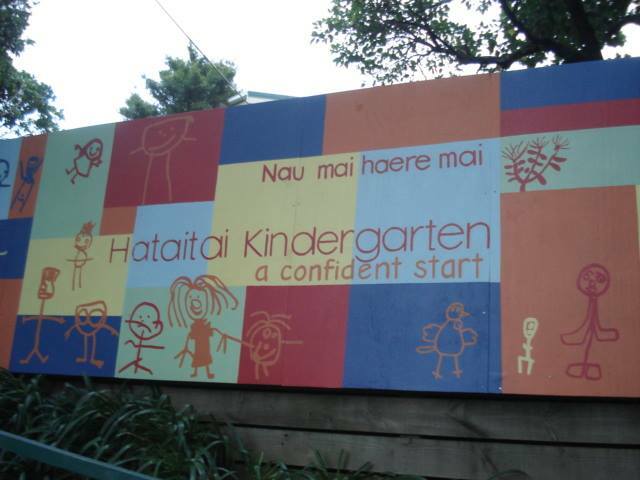 Hataitai Kindergarten is a well-resourced and established kindergarten in central Hataitai near the shopping centre. We have strong community links, with most children attending from the local area and eventually moving on to Hataitai or Kilbirnie Schools. 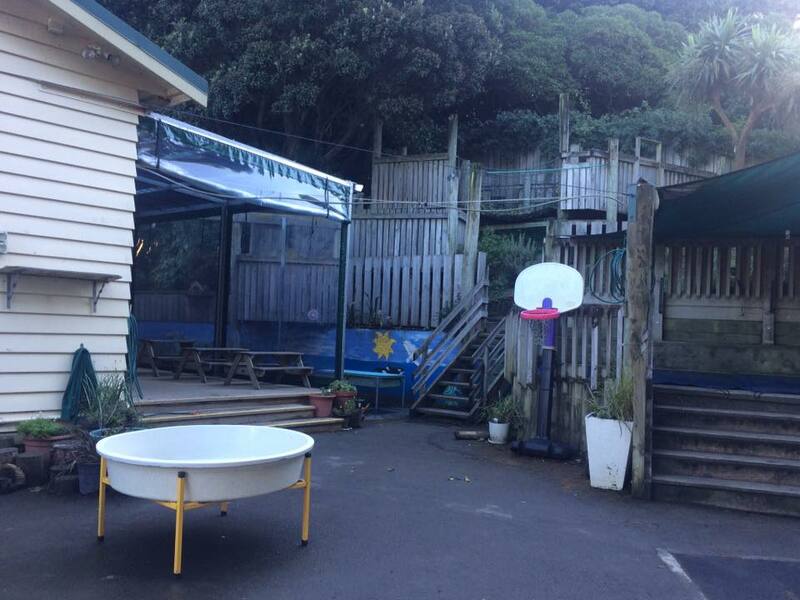 Our team works closely with nearby Matairangi Kindergarten which caters for younger children who often move on to Hataitai. Our teachers are passionate about extending children’s learning and creating exciting experiences for them. The playground is spread over three levels which supports children to explore, be physical, develop their social skills and imaginative play ideas. Children are actively encouraged to care for the kindergarten environment. 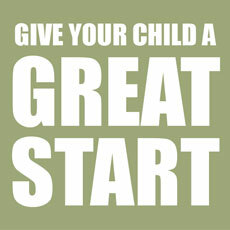 Teachers support children’s growing independence and self management. A major strength of this kindergarten is the promotion of children’s language and literacy. 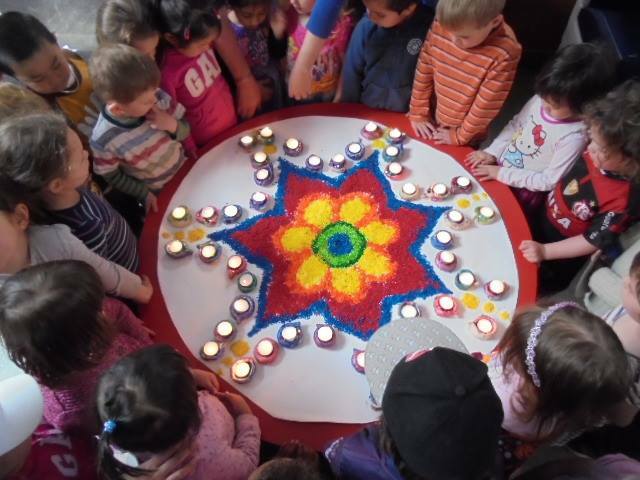 Cultural diversity is embraced and teachers have a genuine commitment to a bicultural approach. We celebrate festivals that are important to Kindergarten whānau. 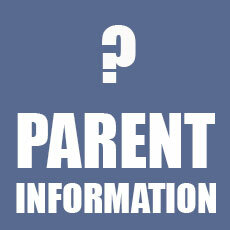 The kindergarten is led by an experienced Head Teacher. 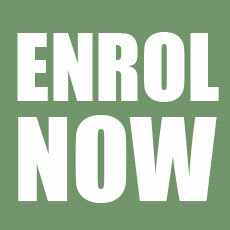 All five teachers are 100% qualified and fully registered with degrees in early childhood education. Our team has a blend and balance of life experiences, skills, and personalities. We have an administrator/teacher’s aide who supports the teachers for 16 hours a week. Our kindergarten needs to be safe for all children, especially those with allergies. It is important to note that we are a nut free Kindergarten. At times other foods may be excluded as well.